Fatigue and low energy levels are commonly caused by stress, lack of sleep, and poor nutrition. The foods you eat play a major role in your energy levels, and can make you feel either fresh and vibrant, or tired and lethargic. Staying hydrated and eating healthy foods packed with nutrients are key to maintaining great mental clarity and lasting energy throughout the day. Need a boost in your daily energy levels? Here are 12 foods that will help you stay energized. Beans. Beans are high in protein and complex carbs that produce lasting energy and regulate blood sugar levels. Beans also keep you feeling full for longer periods of time so you are less tempted to snack throughout the day. Chia seeds. These tiny seeds are high in fiber, protein, and healthy fats that regulate blood sugar and boost energy levels. Add chia seeds to smoothies, yogurt, oatmeal, and salads. Cottage cheese. Cottage cheese is high in calcium and casein protein — a slowly digesting protein that spikes your energy levels. Casein protein also speeds up your metabolism so you lose weight more quickly. Greek yogurt. This healthy alternative to regular yogurt has about double the amount of protein, which makes it a perfect snack when combined with fruits, seeds, and nuts. Stick to eating plain Greek yogurt that lacks additives and sugar. Quinoa. This healthy whole grain is rich in protein, amino acids, folate, and many other nutrients that contribute to lasting energy. Replace your bowl of morning oatmeal with a quinoa alternative, and try replacing rice with quinoa in stir-fry dishes. Tuna. This fatty fish is high in essential omega-3s that boost brain health and mental clarity. Tuna is also high in protein and vitamin B, which helps sustain energy levels. If fresh tuna isn’t an option, opt for canned tuna in water with no salt added. Eggs. Eggs are loaded with protein, B vitamins, and healthy fats that drive energy and regulate blood sugar to prevent you from overeating. Make a veggie omelet or several hard-boiled eggs you can snack on throughout the day when you need an energy boost. Lentils. Over 25 percent of calories in lentils are attributed to protein. Lentils are also packed with fiber, complex carbs, and iron — the latter of which promotes oxygen flow throughout the body to support energy production. Oranges. This nutrient-dense citrus fruit is loaded with vitamin C, folate, and potassium to offer long-lasting energy without producing the same sugar rush like that produced by candy and sweets. Avoid eating oranges on an empty stomach, since this fruit is highly acidic and can lead to digestion problems. Nuts. Nearly all nuts are packed with protein and healthy fats that boost energy in your body and brain. Make your own healthy trail mix using nuts like almonds, walnuts, and cashews, and eat on the go. Leafy greens. Greens like kale and spinach are high in fiber, B vitamins, and many other nutrients that make you feel more energetic. Dark leafy greens are also high in iron, which helps reduce fatigue. Green tea. This healthy caffeinated beverage is packed with antioxidants that boost energy and raise your alertness without producing the same jittery effects as coffee. 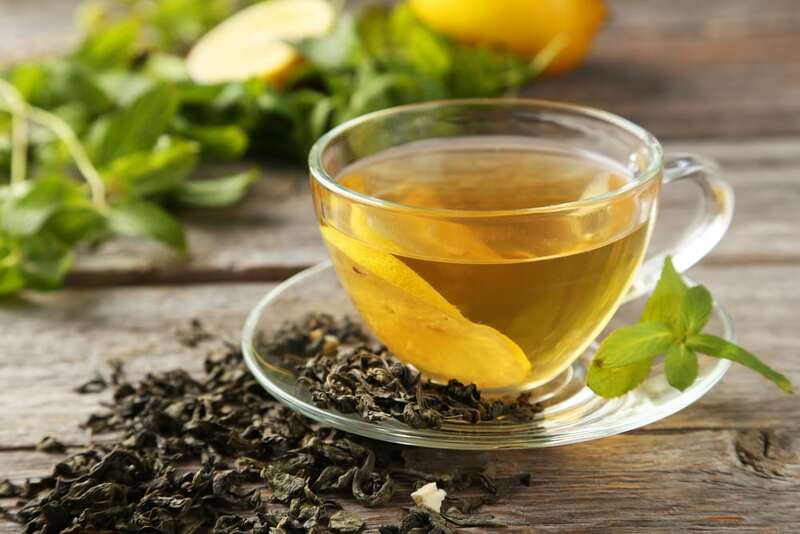 Green tea also helps regulate blood sugar, blood pressure, and cholesterol levels while increasing stamina at the same time. Need help developing a weight-loss and nutrition plan that works for you? 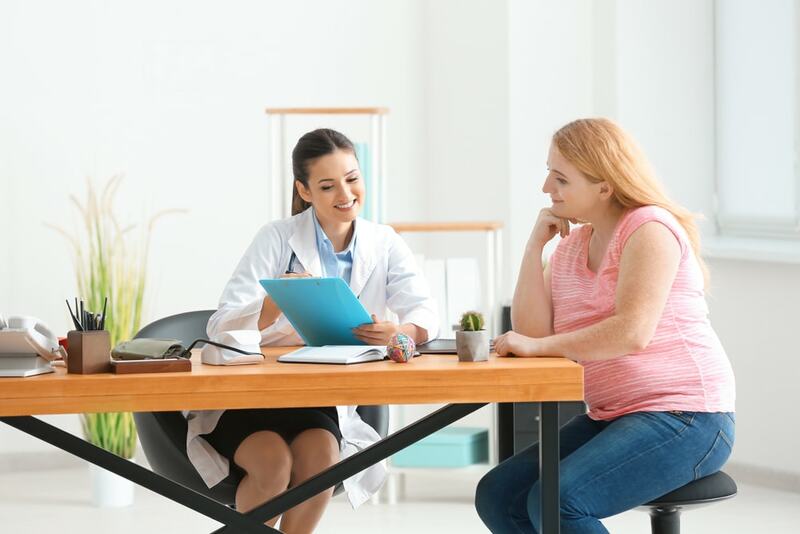 Garcia Weight Loss and Wellness Centers deliver customized plans, complete with personalized supplements and consistent support to help you reach and maintain your health goals. Contact us today for your no-cost consultation!